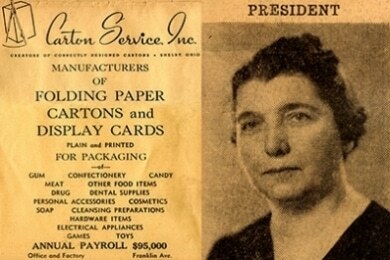 Carton Service Inc. – manufacturer of folding cartons came into existence in 1926. The corporation was founded by Herbert L. Dibble, Leo J. Bookmyer, and Gladys M. Baker. Mr. Dibble was the President until his passing away in 1948, when Ms. Baker succeeded him. 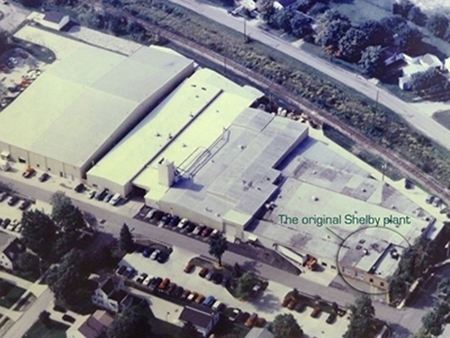 A brick extension was added to the plant in 1937 and in 1946 a Quonset for storage was constructed. These additions were the first two in a series of 16 expansions, bringing the Ohio plant closer to 135,000 square feet by 2013. 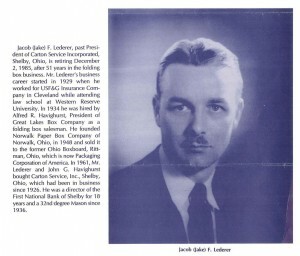 Ms. Baker was succeeded by Jacob Lederer in 1961. 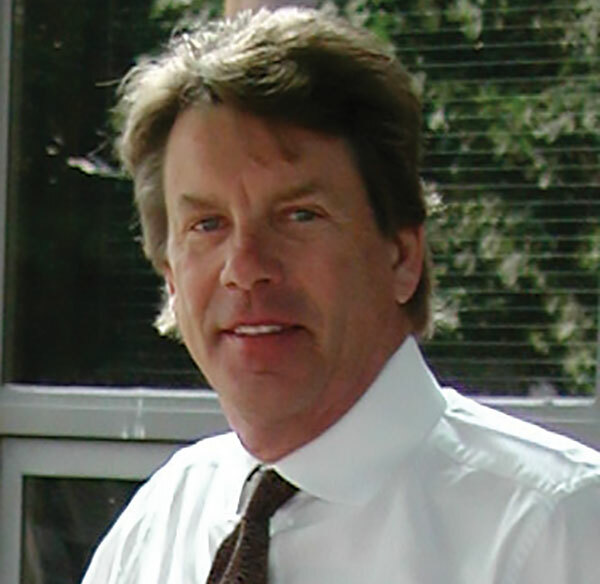 In 1972, Bob Lederer became President and CEO of Carton Service Inc. until 2001, when he was succeeded by his son, Reid Lederer. When Bob was succeeded by his son Reid, that made three generations of the Lederer family to manage this business. Bob Lederer started in the manufacturing space in 1961. He then moved into estimating and sample making 1963. He was part of the sales team in 1964. Bob became President and CEO in 1972 and Chairman of the Board in 2001, a position he still serves (but sometimes we call him Board Chair since he is still very hands-on and occasionally will check the paperboard as it arrives). A new primary and secondary packaging operation started in 1995 with less than 20 people and now employs more than 120 at a new Clinton, TN location. “We chose Tennessee primarily because it is in the corridor between Cincinnati and Atlanta,” said Lederer. “It allows us to better serve our customers with southern operations, especially when it comes to freight costs.” In 2015, Pharma Packaging Solutions moved to a new facility in Clinton, TN gaining 10,000 more square feet in a new state-of-the-art facility. The property is 100% gated and uses the latest security systems. Its flexible footprint allows for maximum efficiency and it complies with all federal and state regulations. “The moment we run the first carton, we will do it with optimism, excellence, enthusiasm and concern,” Bob Lederer promised in 1994. Carton Service Inc. continues to deliver on this promise, as proven by a wide spectrum of happy customers. 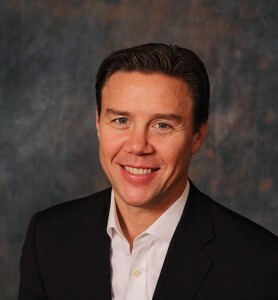 Reid Lederer completed the MBA program at The George Washington University in D.C. He became President in 2001. Both Bob and Reid believe that the combination of education and the grassroots experience of our team allows our company to be knowledgeable and flexible enough to adapt to any challenges. 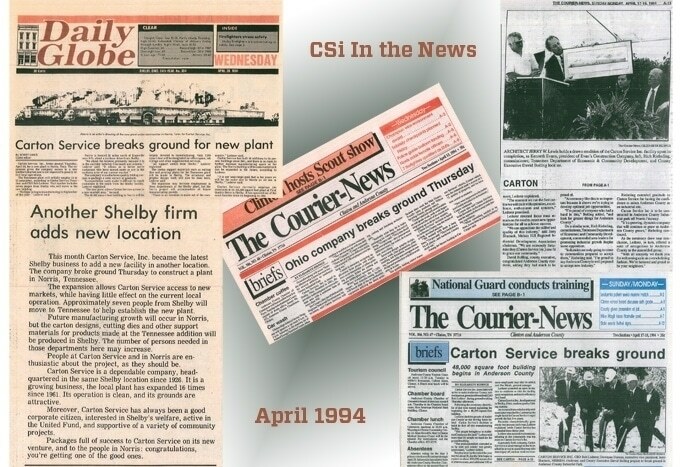 Carton Service Inc. expanded its operations to the South in 1994, when it opened a new plant in Norris, TN, situated 20 miles North of Knoxville, TN. This facility is now located in Clinton, TN and does business as Pharma Packaging Solutions providing primary and secondary pharmaceutical packaging.